If you’re not familiar with Distributed Denial of Service (DDoS) attacks and you own a website, you should take a moment to educate yourself on the basics. DDoS is an attack in which hackers use multiple devices across the Internet to flood your server with requests simultaneously. These requests overload your server’s resources which slows down access to your site making it difficult or even impossible for legitimate visitors to connect. These attacks can last for a prolonged period, blocking your site’s ability to function and generate income. 1. 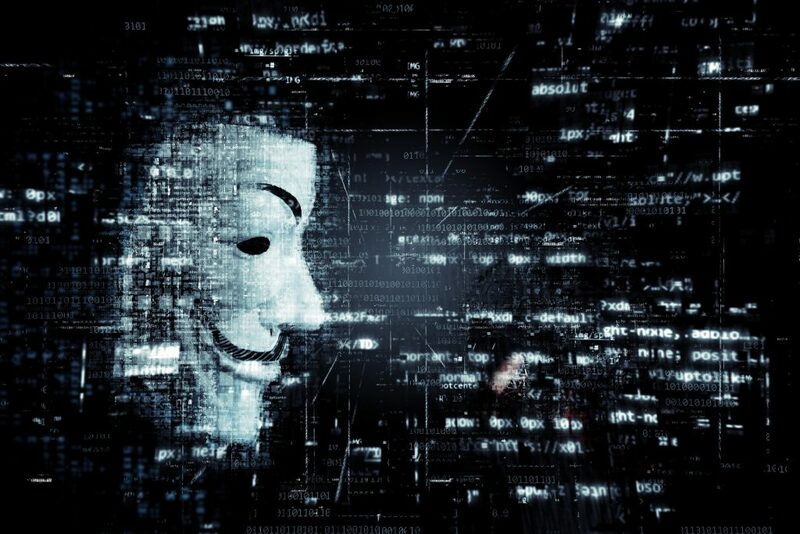 Hacktivism — Groups like Anonymous would fall under the category of “hacktivists,” i.e., hackers who carry out attacks for a political or social agenda. These groups may target large businesses or even terrorist organizations, but their primary focus is to send a message or warning to the masses. 2. Showing Off — Some hackers just want to show off their hacking skills. There may not be any monetary benefit for them other than to cost their targets in time, money, and lost reputation. This type of attack is about bragging rights and/or possible revenge against a company or entity that made them feel slighted. 3. Competitive Advantage — These attacks can be more malicious than simply creating havoc. Hackers may be interested in taking down a competitor’s website to damage their reputation and gain a larger share of the market for themselves. 4. Smokescreen — DDoS attacks are difficult to contain and stop, which means that your resources will all be going toward halting the attack. The hackers also know this and can use DDoS attacks to divert your attention and launch a more malicious attack aimed at garnering sensitive information. The truth is that any business or website can be vulnerable to an attack. Scarier still, there’s nothing you can do to prevent hackers from launching one. You can, however, have a plan in place to quickly fend off an attack once one has begun. The best course of action is to have a reliable hosting provider with knowledge and experience with DDoS attacks. Be sure to ask your hosting provider what DDoS protections they provide and what the protocol is in the event your site becomes a target. Tier.Net provides DDoS protection with Dedicated Server Plans, you may contact sales team to get a quote and secure your servers.